If you liked the Steel89 style there is also another wallpapers pack that I can suggest to you. 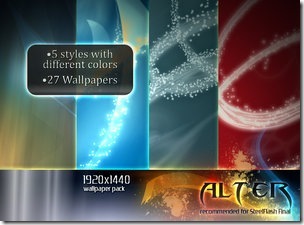 Alter, this pack include simple abstract desktop wallpapers with different styles and colors. 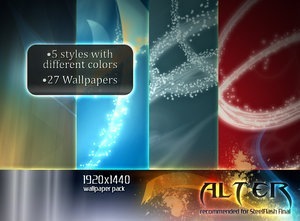 Inside you can find a total of 27 wallpapers in 5 different styles.